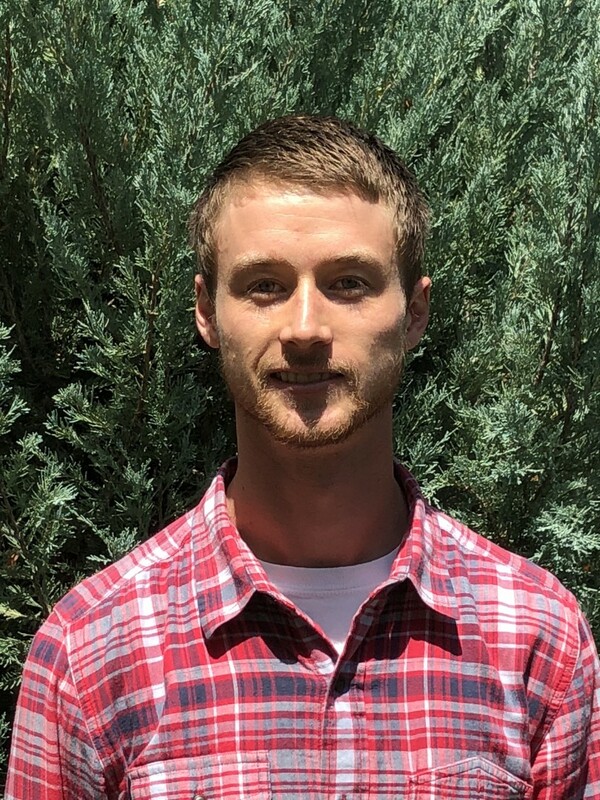 Ryan Lybarger studied massage therapy and herbalism at Denver Integrative Massage School in Denver, CO. After graduating in October of 2014, he went on to complete his Bachelor’s Degree in Psychology with a minor in Integrative Therapeutic Practices from Metropolitan State University of Denver. It was during his undergraduate studies that he found Traditional Chinese Medicine and began studying Qi Gong and Tai Chi at Cloud Gate Acupuncture and Healing Arts in 2015. After graduation from MSU in December of 2016, Ryan began a Master’s of Science of Oriental Medicine program at Southwest Acupuncture College in Boulder, CO with an anticipated graduation date of December 2021.